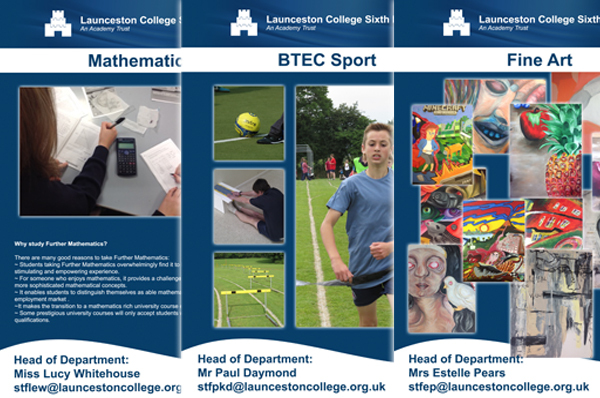 We are delighted that you are considering Launceston College Sixth Form and hope that you will decide to join us for your post 16 studies. 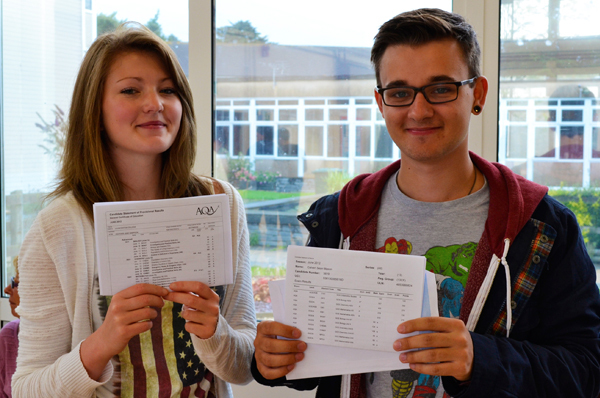 Launceston College Sixth Form aims to provide a range of courses that will meet the needs of students of all abilities and interests. Whether you wish to follow an academic or a vocational course, for one year or two, we aim to provide you with a qualification that will be of real value to you and provide the means to progress to Higher or Further Education, Training or Employment. 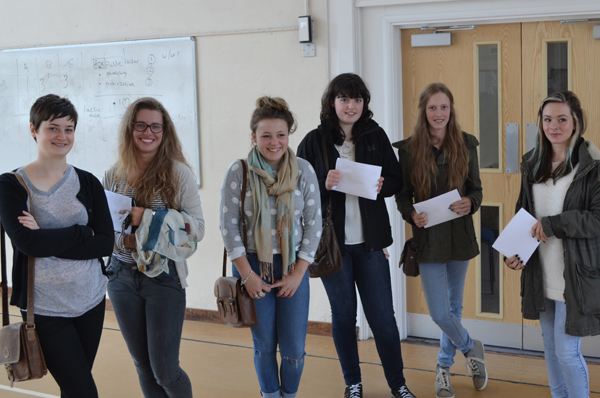 In the Sixth Form we aim to give you excellent academic and pastoral support. We have dedicated Sixth Form student support and study support staff, private study facilities exclusively for Sixth Form students and an experienced team of Sixth Form tutors and teachers. We will treat you as an adult and as an individual, and we will help you to work independently and with self-motivation. We aim to provide a challenging, supportive, caring and enjoyable learning environment that encourages you and allows you to develop your individual talents. We aim to motivate you to flourish and progress as an individual, to achieve your full potential and progress successfully to your future career through University or employment. As a Sixth Form student we hope that you will not only enjoy and benefit from your studies, but will also find time to embrace the opportunities and new experiences available to you. You can get involved with extra curricula activities, take part in the life of the Sixth Form and College as a whole and contribute positively to the wider community. 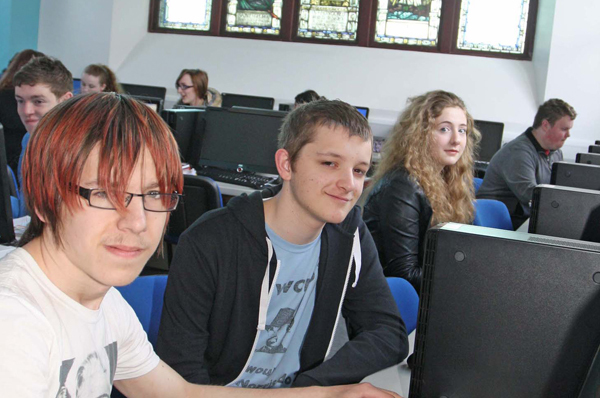 You can read more detailed information about the Sixth Form, the courses we offer and our entry requirements on this website. Application forms and details of how to apply to join us are also available on the website. If you or your parents require extra help please do not hesitate to contact us.